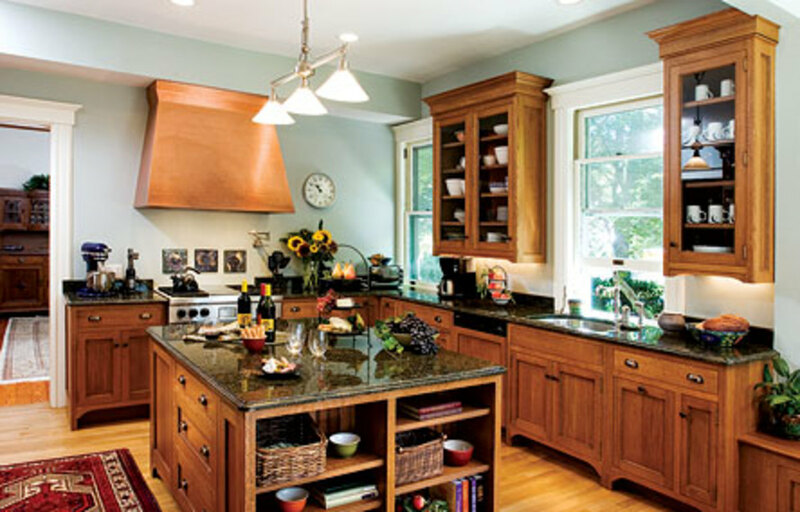 Crown Point Cabinetry is the premier custom cabinetmaker for period style kitchens, baths, offices, laundry rooms, home bars and more! 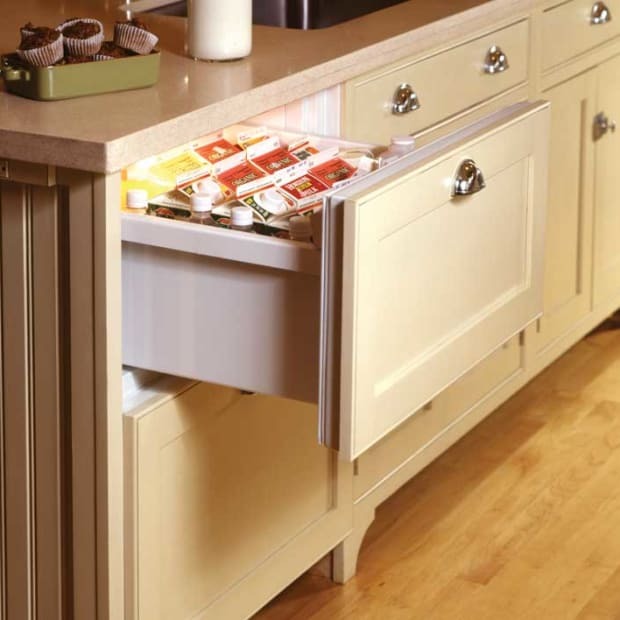 We are the only cabinet maker that sells direct to homeowners, architects, and custom builders across the country. 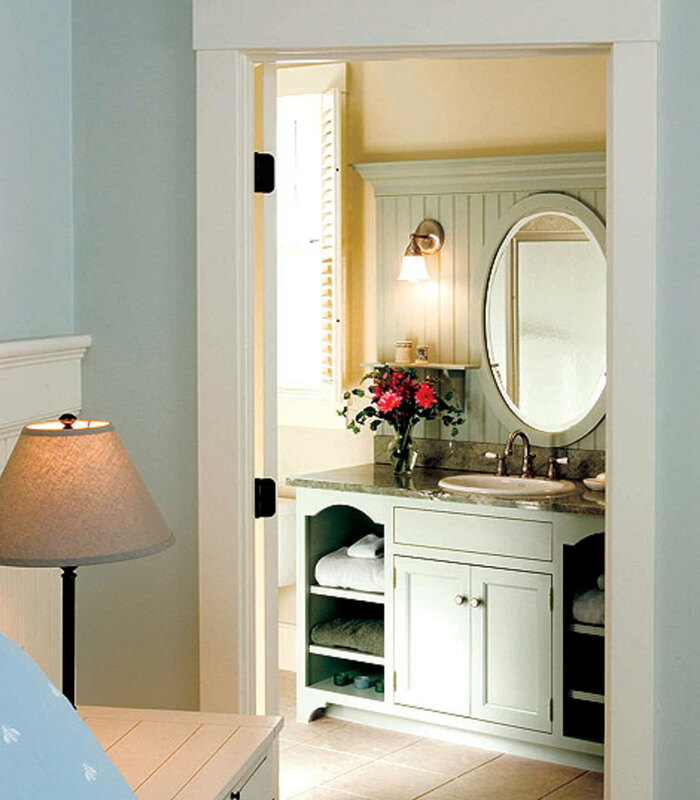 We handcraft custom cabinetry every day, delivering the finest quality in Shaker, Arts & Crafts, Early American, Victorian and Transitional styles. 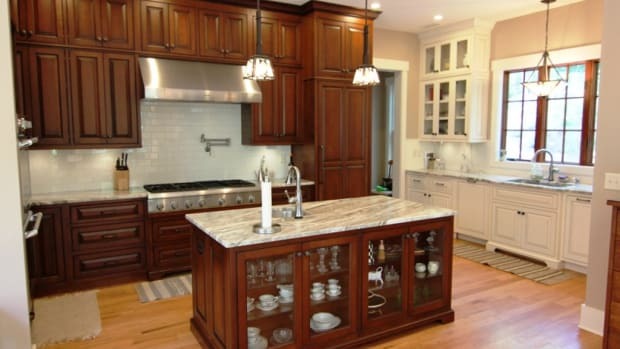 Crown Point Cabinetry is a family owned and operated business handcrafting high-quality, custom kitchen, bath, and other room cabinetry for clients across the country. 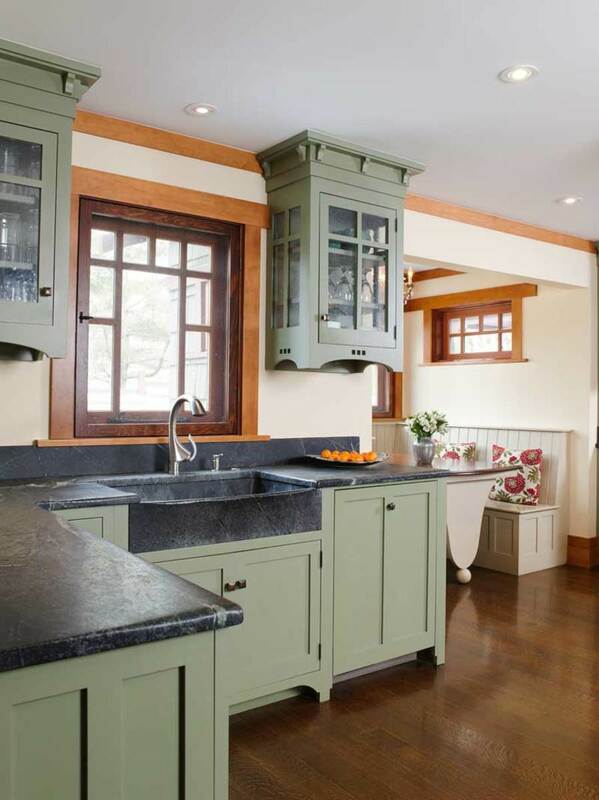 Our cabinetry has been featured in Country Living, (and Country Living House of the Year, twice) Old House Journal, Kitchen and Bath Ideas, Log Home Living, Country Home, Design NJ, Cape Cod & Islands Home, This Old House, and American Bungalow. Perhaps you’ve seen us published in hardcover, compliments of renowned author Robbin Obimsawin. 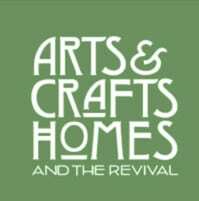 You also may have seen our craftmanship on television, on Bob Vila’s Home Again, or on HGTV. 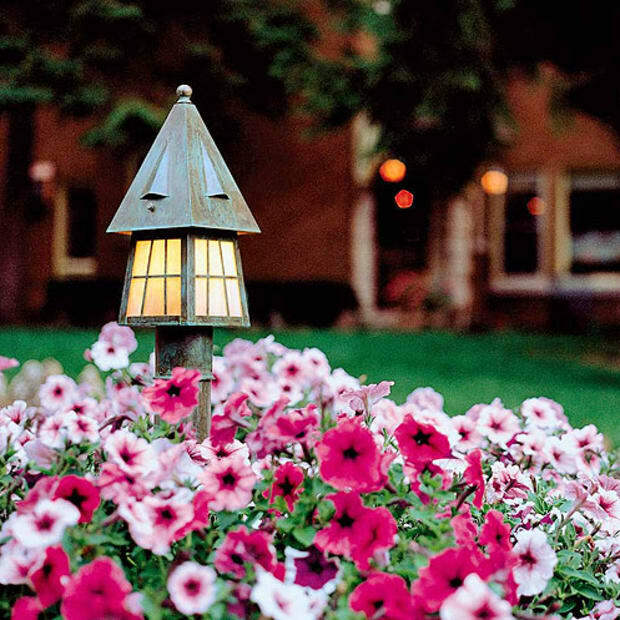 We handcraft a variety of period styles, from Early American to Shaker, from Arts & Crafts to Victorian, using the highest quality materials and craftsmanship. The reputation of being one of the nation’s highest quality cabinetmakers is a responsibility we never take lightly. 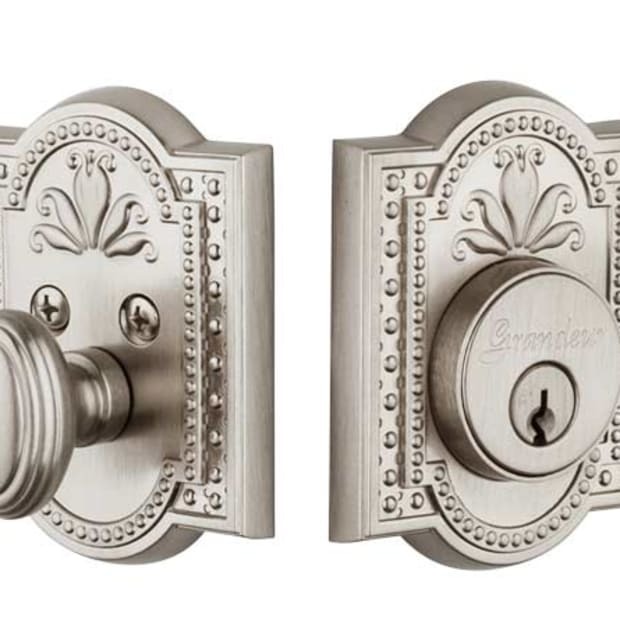 Superior craftsmanship, timeless design, and a true passion for surpassing a customer's expectations. 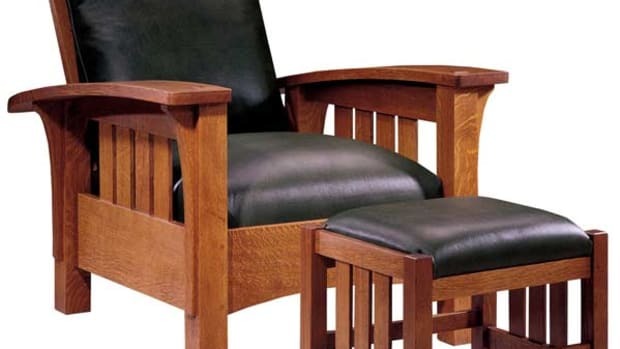 These traits are the benchmark of fine furniture manufacture. Stickley pledges to embody all three qualities.